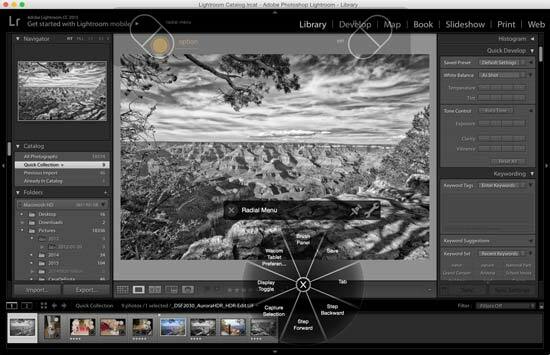 One of the most common editing tasks for digital photographers is selecting and modifying portions of an image. Whether it’s to make a area stand out more, remove dust spots (or people, etc), you need to make selections. 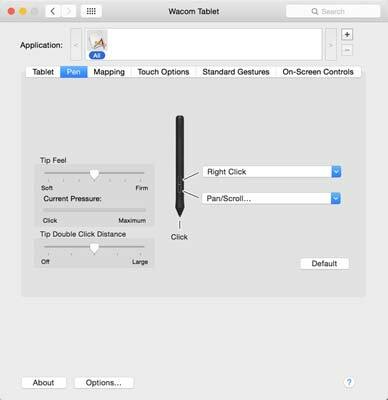 Using a mouse or a trackpad works, but it’s akin to using a paint roller when you need a fine tip pen - you can make it work but it isn’t easy. 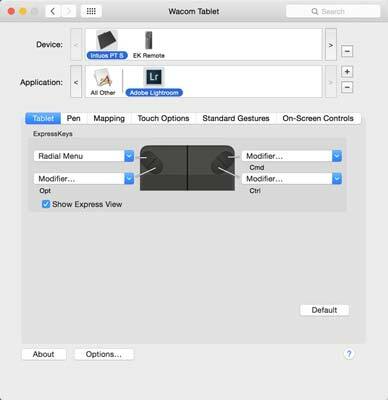 To help with this task, many photographers turn to graphics tablets, and one company in particular has essentially cornered the market here - Wacom. They have several models and sizes available at a range of price points. While the pro may decide a Intous Pro tablet is the way to go, at $300 or so for the medium size tablet, it’s more expensive than many people can justify. 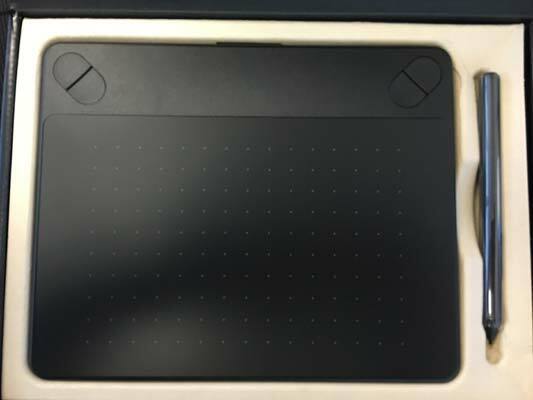 To fill that void, Wacom has the standard Intuos line with several different options. The many differentiator is the software bundle that is included. 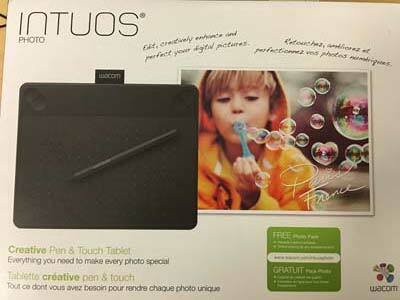 Today, I’m taking a look at the Wacom Intuos Photo Pen and Touch Tablet. At $99 / £69, this tablet fills the needs of most photographers and doubles as a large touch pad when you’re not editing images. The Wacom Intuos Photo tablet is 8.25 x 6.7 inches, so it doesn’t take up much desk space. 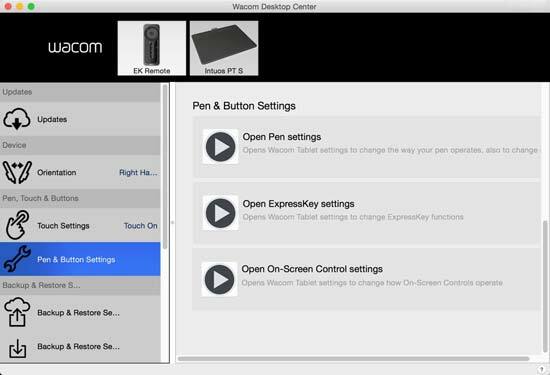 By default, it’s a USB device, but Wacom has an optional wireless kit available (about $40). Setup is simple, just plug it in and install from the supplied CD. I’m on a MacBook Pro Retina without a drive, so I went to the website and downloaded the driver. The advantage to this method is that you insure you’re getting the latest and greatest version. 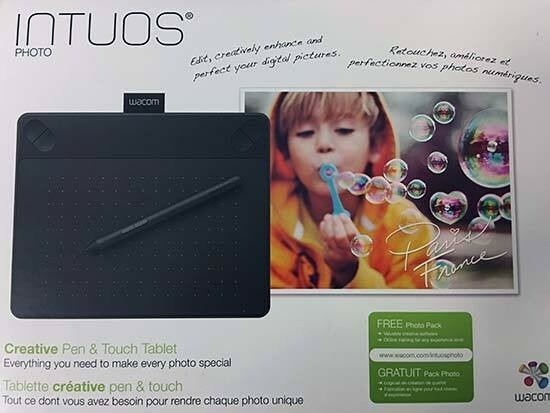 Also included with the tablet is a pressure sensitive pen and a software bundle that includes Corel After Shot Pro 2 and Macphun Creative Kit package (Mac users) or Corel Paint Shop Pro X8 and Corel After Shot Pro 2 (Windows users). 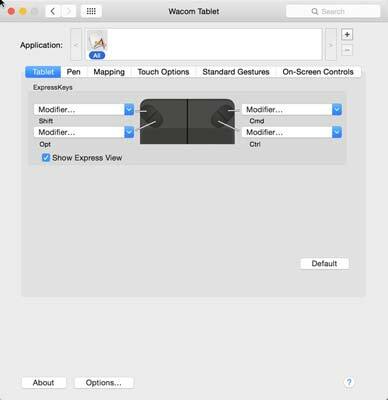 Options for the tablet are located in the System Preferences or Control Panel. 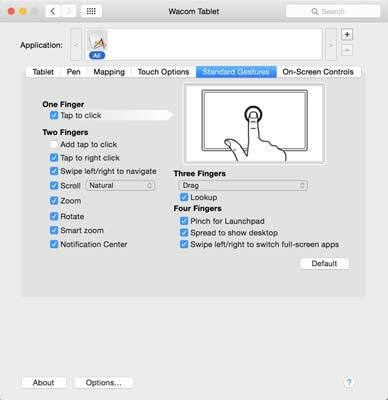 Perhaps the easiest method though is by using the Wacom Desktop Center application. 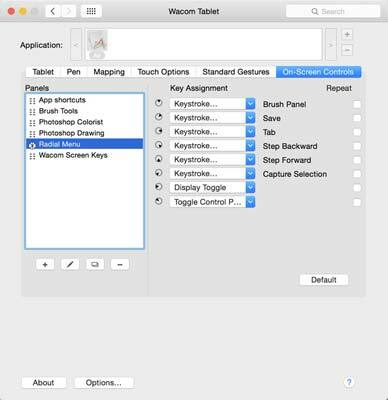 You can customize any of the settings, like orientation, touch settings, pen settings, find updates, and more. I really like having the pop-up on screen menu to remind me of what each of the keys is set to do.